As fans know by now, Mighty No. 9 has been delayed so many times that it’s getting ridiculous. Well, you won’t be surprised to hear that the title has been delayed again. A delay has been confirmed but this time it is just limited to one console. The Mighty No.9 Xbox 360 release has been delayed due to a bug that was discovered in the game during certification. What’s another delay? Comcept confirmed it through a post on its official blog. 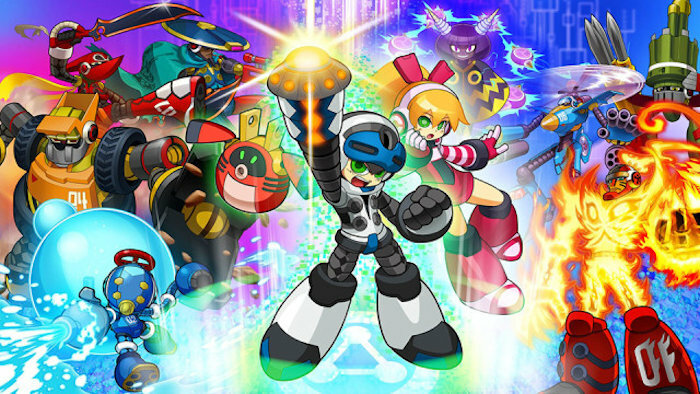 The Mighty No.9 release for Xbox 360 is officially being delayed. Since the delay has been caused by a bug, it shouldn’t take very long, maybe a few days. Then it can be launched on Microsoft’s previous-generation console. The certification bug was found in the final round of testing which is why it is being delayed for several days. Once the bug has been fixed and the game resubmitted, the team expects it to go gold within a few days. Hopefully, this will be the last delay we need to hear about. After all of those delays, Mighty No. 9 is launching today for PlayStation 4, PlayStation 3, Xbox One, Wii U, and Windows PC. The game will hit Nintendo 3DS and PlayStation Vita later this year.